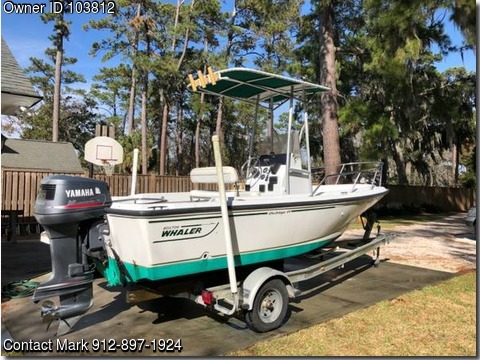 Boat is located in Savannah,GA.Please contact the owner @ 912-897-1924...1997 Boston Whaler Outrage. 17'. Powered by 1997 135 HP Yamaha. T-top, bow cushion, jump seat cushions, full boat cover. VHF radio, depth finder, dual batteries. I have owned for past 13-years. Maintenance performed annually at Island Outboards.